Wow, this is a great service and it is totally free! My mentor helped me get on the road quickly and maximized my income. Knowing that I can call him anytime for more advice is invaluable. 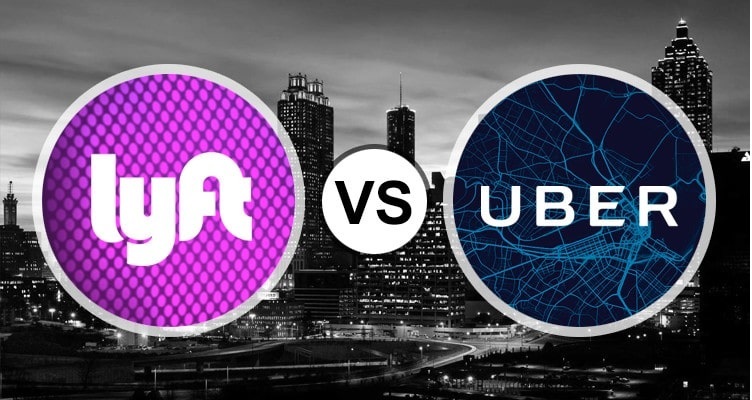 Making the decision to drive for Uber or Lyft rideshare services can be a considerable investment of your time and money. This website is designed to help anyone in the United States that is considering driving for Uber or Lyft have access to free rideshare driver consulting provided by a professional driver over the telephone, email or text. I had some significant reservations and some potential road blocks to driving for Uber but my driving coach worked with me and got me on the road quickly and provided me with great money making tips as a new driver. Best of all it did not cost me any money at all and I got the maximum sign on bonus. My driving coach, Tom, has gone above and beyond in helping to coach me to be a full time Uber driver. I've been driving for 5 weeks now, and I know that Tom's expertise and genuine approach is always easily within reach. I am so appreciative for all his wisdom and guidance.